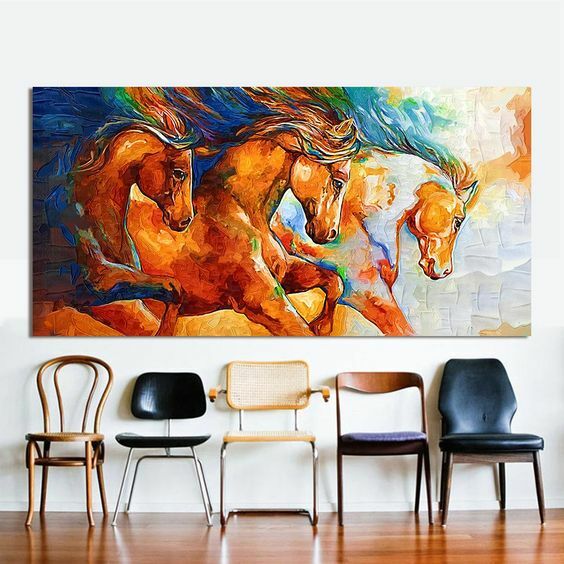 Everyone must love beauty of art and you can actually find it in your home. 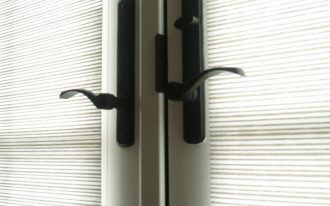 Sometimes you aren’t aware of beauty existed in your house, in fact some interior pieces including something on your walls like decorative mirrors, carvings, paintings, photographs, and many others. But today you will be amazed with the whimsical wall decors. Wall-mounted plant print in three dimensional version – This piece of wall decor obviously creates a visual effect as real as the vivid plant. 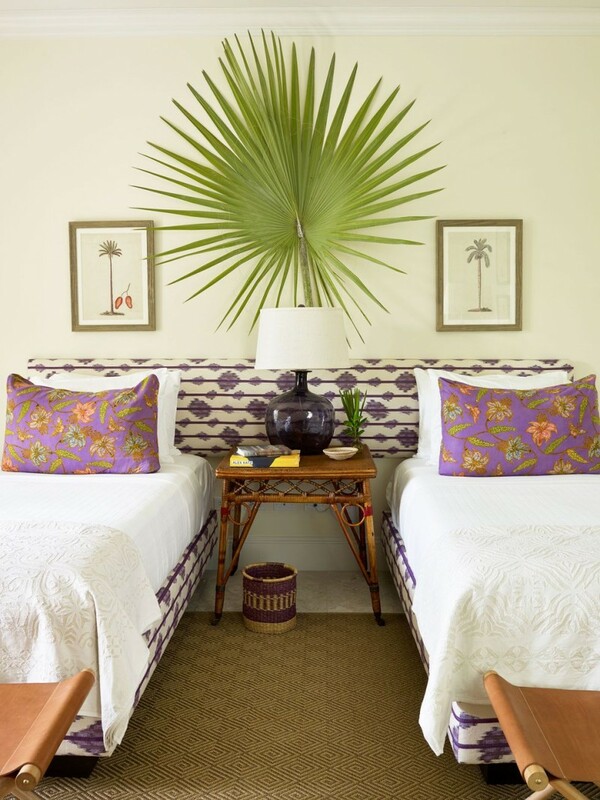 This could be an instant way to bring the botanical theme in room. Tile installation can also be best alternative as the ornate wall decor. 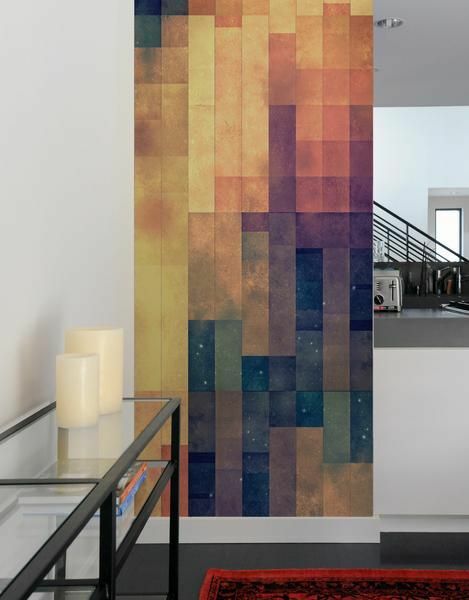 This eco-friendly tiles by BLIK, for instance, instantly gives textural colors and patterns to the walls. 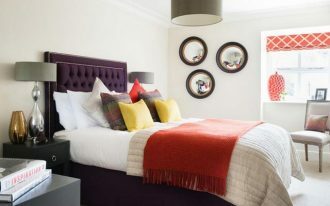 Arty-crafty painting – This makes the wall space classy in instant way. Look at the colors and shaped objects, really exposing the quality and expensive ‘price’. 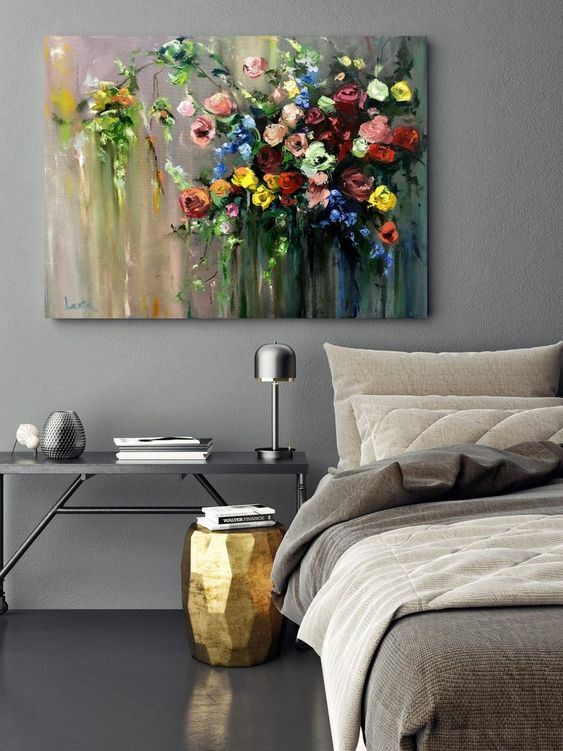 Fine art oil painting of blossoming flowers. 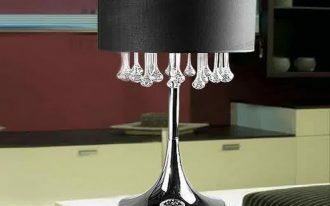 It’s dramatic when it’s placed in such elegant & modern bedroom. 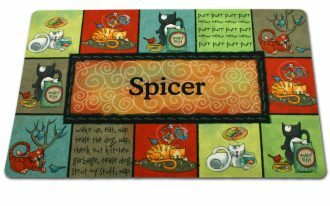 The space dominated with gray looks colorful with this artwork, meaning that the wall art gives the additional color shades that make the space cheerful. 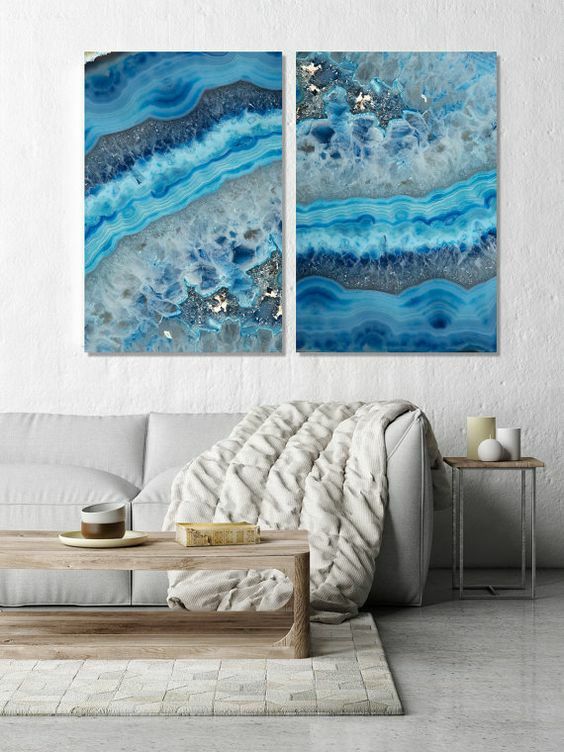 Two-paper art print displaying blue sea-like object – The wall decor gives modern touch with theme of nature. 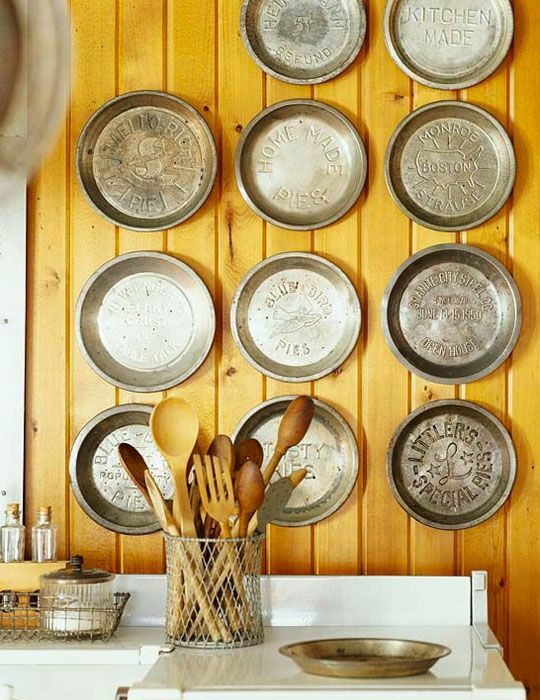 Looks so vintage – pie pans wall arts are great ideas for more textured wall decor ideas. It’s okay if you add other bakeware kinds to enrich the wall space. This surely will be good idea for your kitchen. 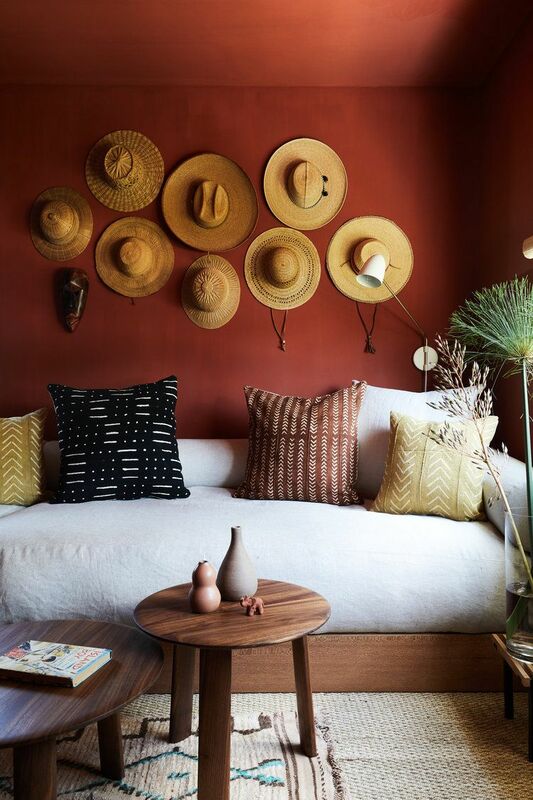 Utilize your collected items for wall decors. 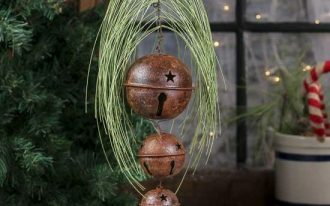 These straw boaters, for instance, are hung up in a cluster on wall, a creative wall art that’s stylish, fun, and of course affordable. 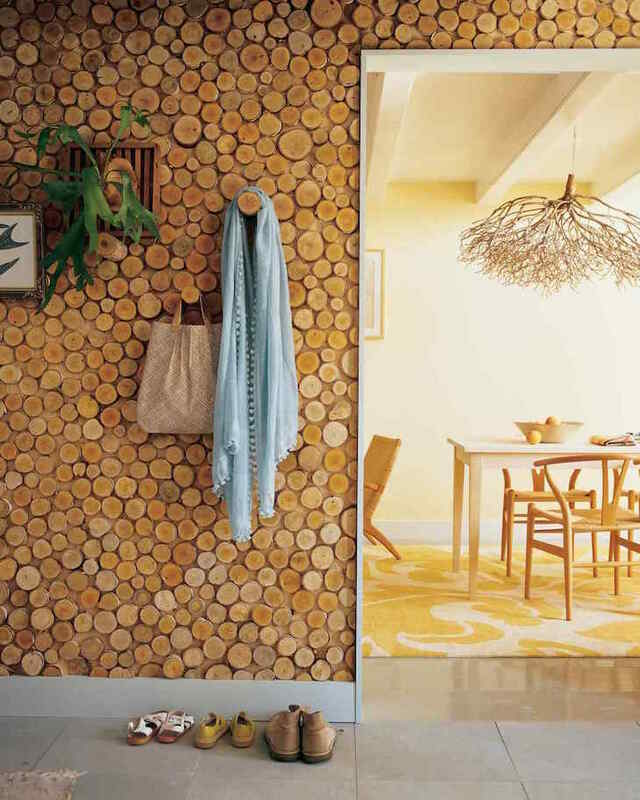 Wood disks could be the alternative for accent wall. The disks are unique and give you natural feel and timber scent in home. 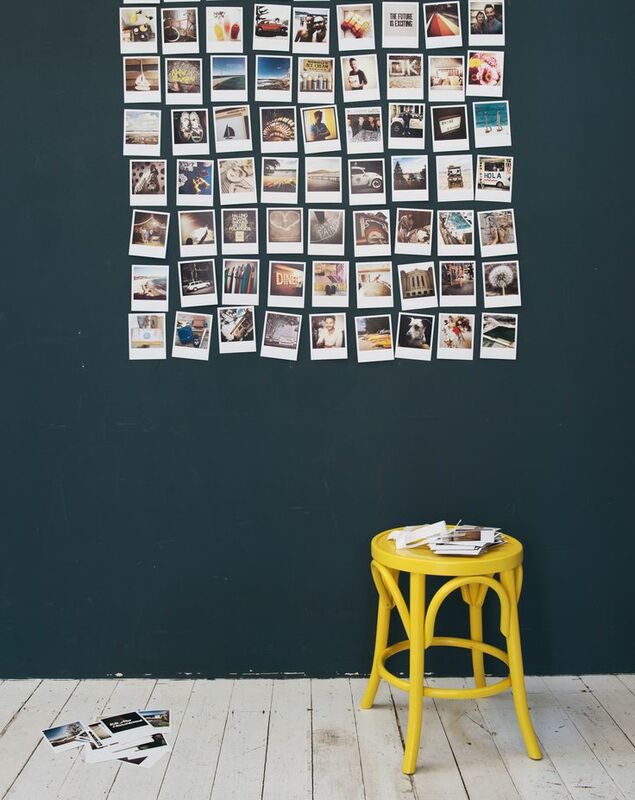 Cluster up your ‘memories’ (in the form of photographs) on your wall and turn them into a creative artwork. It would be better if you use Polaroid paper for dramatic nuance. Interesting! 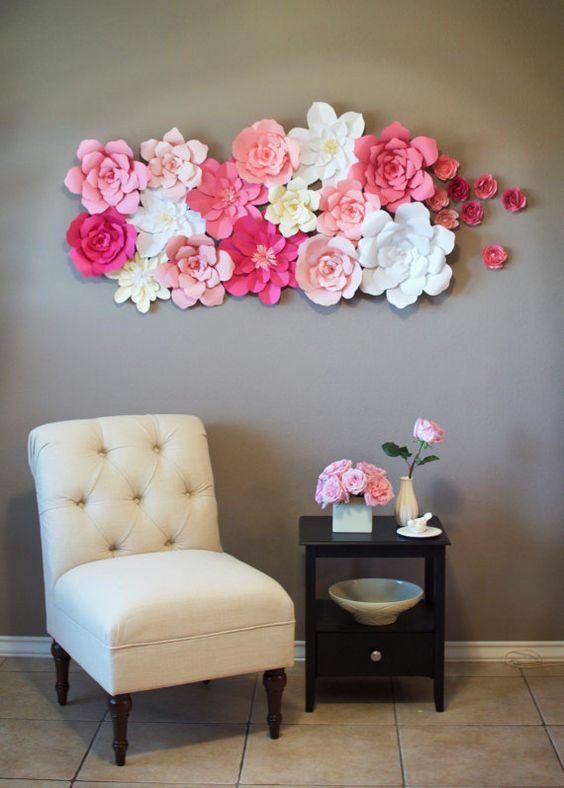 Paper flower wall background – This is a creative handmade wall decor you can try to your home. The flowers seem like a cluster of 3-D piece when applied. 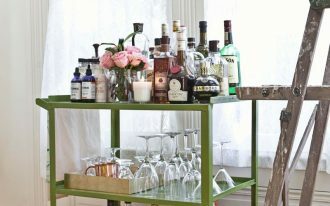 Fancy Bar Cart IKEA that You Can Decorate by Yourself!